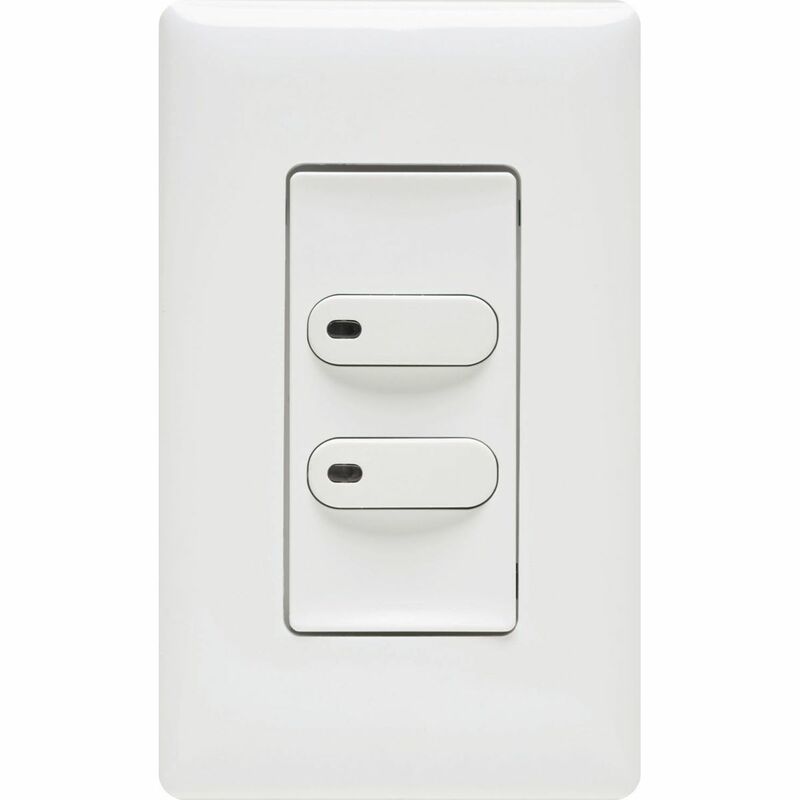 Hubbell Control Solutions' Low Voltage Wall Switches are designed for virtually any area. 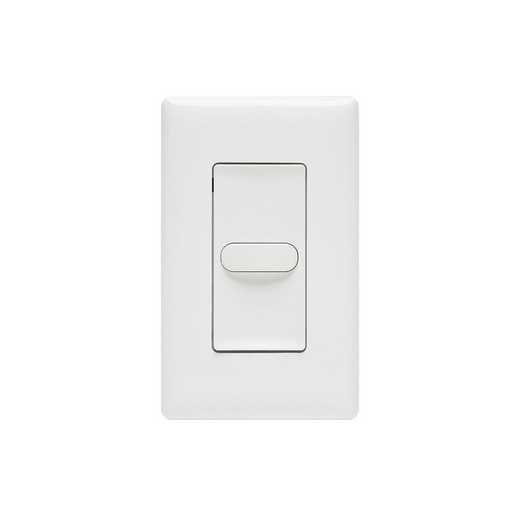 The soft contours of its architecturally pleasing design fit easily into any décor. 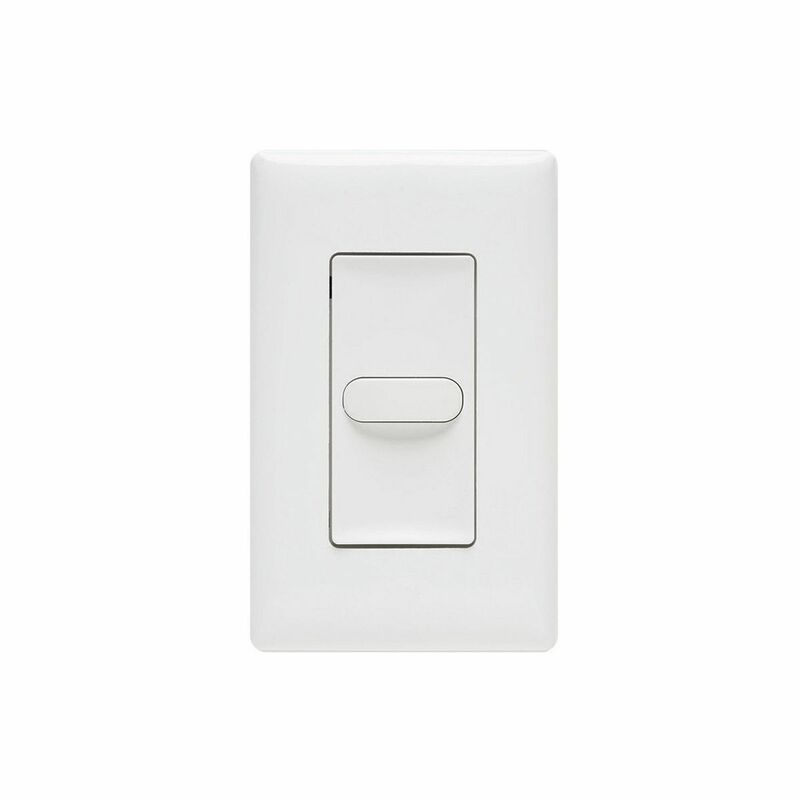 Switches are available in both momentary and latching versions and feature multiple button configurations making them the perfect switch solution for HCS' low voltage occupancy sensors, daylighting controls and networked lighting control panels.